Articles like this from the NYT really set me off. Part of the molecular makeup of a Momma Hen is that you worry about what goes into your hatchlings’ systems. And yes, I know you (I) can’t worry about everything nor can I protect them from everything that is bad. But it is my duty to do the best job I can with the information I have. So when we I first found out that our baby bottles, pacifiers, sippy cups and pretty much EVERYTHING WE HAD IN OUR HOME THAT IS PLASTIC had bad stuff in it, it concerned me. So I made some modifications. I quit using plastic in the microwave,(yes, even that marked “microwave-safe”), I changed the bottles I used for my baby to drink pumped milk out of (for hatchling #2. Unfortunately #1 got a full dose of BPA because I was ignorant. ), I started hand-washing certain items rather than run them through the high heat of the dishwasher, I bought new pacifiers and sippy cups and recycled threw all the old stuff away (Too bad Chicago still doesn’t have a comprehensive recycling program. What a waste!!). I used the Zrecs BPA cheat sheet (now called the Zrecs Guide) religiously to make sure I was buying BPA free stuff since this was before all the labeling started being used bymanufacturers. I stopped short of replacing all my plastic, just because at the time it was such an expense and we had a growing family. So I just got smarter and more careful. But guess what, that’s not enough. I knew that in the back of my head. You know those tickly ideas you get that you just push out of your mind because either a) you don’t want to accept it or b) it’s too overwhelming if you do? Well, I knew it was too good to be true that you could just change a few items and be done with it. 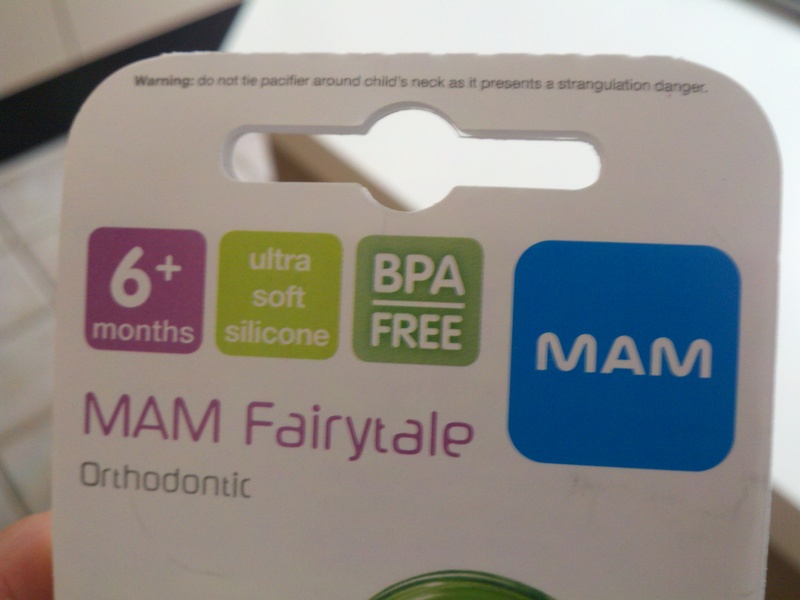 Now we know that BPA is everywhere, even on our shopping and restaurant receipts, and can be absorbed through the skin. And that’s not even including things like phthalates, parabens or whatever else we encounter is in our everyday routine. So this OpEd really got my hackles up – because you had to know that if manufacturers are taking something out, they’re putting something else in. And most likely, that “something they’re putting in” is untested. I agree with this author that the system is broken. Testing absolutely should happen on the front-end, not the back. We are not guinea pigs. Or at least we shouldn’t be anymore. And let me be clear: I am not pushing an agenda here, unless that agenda is to help share information. I am not an advocate for the government making my decisions for me. I can and should do that myself. I am an advocate for safe options and the knowledge to make an empowered and informed decision. If you agree, here is information from Safer Chemicals, Healthy Families on asking our legislators to support the Safe Chemicals Act. And I’d love to hear your opinions on this as well. You know this issue is near and dear to my heart and scares the begessus out of me. Thanks for raising awareness — the more Moms that stand up and fight the better! Miss you! Being married to a biochemist, who runs instruments that detect even the tracest amounts of these chemicals when they leach into his samples, I pretty much had the plastic police on my back from the moment I started gestating. I’ll admit, there were times I was annoyed that he was harrassing me about whether I was drinking water out of a plastic bottle during my work day. But now I’m glad. And we use a lot more glass these days, which I feel good about for our health and the health of the environment. Yes to more information on the front end! Jen and Corinna, I thought of you both as I read the article and wrote this post. I just realized that I drink SO much water, but it’s all from a reusable plastic bottle. That’s the last thing I can’t seem to change just because it’s so convenient and it ends up getting dropped. A lot.